A highly-detailed and colorful action figure with several points of articulation. An accurate reproduction of the Godzilla series monster as seen in the Godzilla movies. 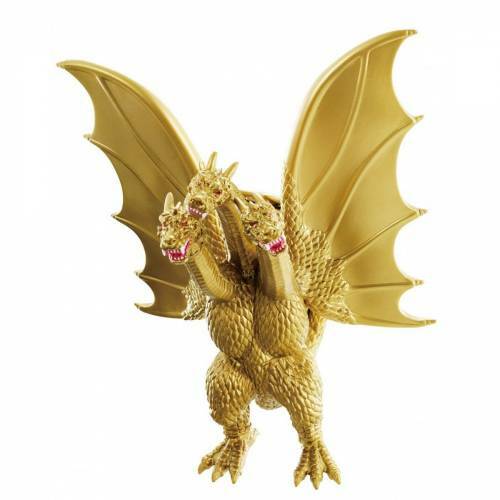 A high-quality best-selling Japanese toy made by Bandai, the worlds largest toy company. One in a series of Japanese Godzilla Kaiju monsters. Collect them all!